for $524,900 with 2 bedrooms and 2 full baths. This 1,461 square foot home was built in 1977 on a lot size of 0.0915 Acre(s). 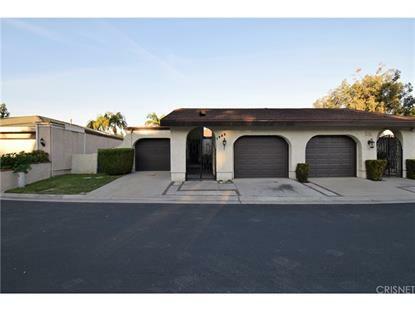 AMAZING FLOOR PLAN , SINGLE STORY, CATHEDRAL HEIGHT CEILINGS WITHIN ANAHEIM SHORES NEIGHBORHOOD IS A WONDERFUL PLACE TO CALL HOME. PERFECT FOR ANY FAMILY. 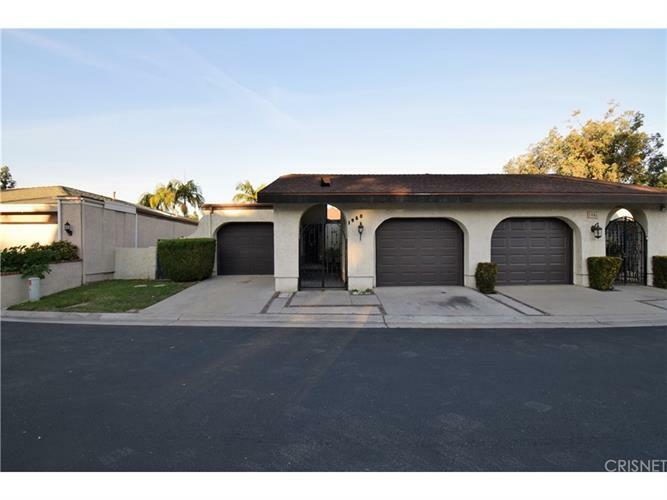 THIS LOVELY HOME IS REMODELED THROUGHOUT: NEW KITCHEN WITH STAINLESS STEEL APPLIANCES AND GRANITE COUNTERS, ALL BATHROOMS TASTEFULLY REMODELED WITH TOP OF THE LINE FIXTURES. NEW HARDWOOD FLOORS , REFRIGERATOR AND WASHER AND DRYER INCLUDED IN SALE. ONE OF SINGLE CAR GARAGES PROVIDES DIRECT ACCESS TO KITCHEN, MAKING IT QUICK AND EASY TO UNLOAD GROCERIES OR GOODS. THE SECOND SINGLE GARAGE IS ACCESSIBLE THROUGH PRIVATE, GATED FOYER. LOADS OF STORAGE THROUGHOUT THE HOME AND GARAGE. VERY PRIVATE BACKYARD HAS MANY MATURED FRUIT TREES. AS YOU WALK THE GROUNDS, THE LUSH TREES AND PEACEFUL LAKE CREATE A SERENE LIVING EXPERIENCE. STEPS TO A LARGE POOL THAT' IS SHARED BY HAPPY AND FRIENDLY NEIGHBORS. DON'T MISS THIS AMAZING OPPORTUNITY TO IN LIVE IN THE ONE OF THE MOST DESIRABLE COMMUNITIES. AWARD WINNING SCHOOLS JUST MINUTES AWAY!! PLENTY OF GUEST PARKING.